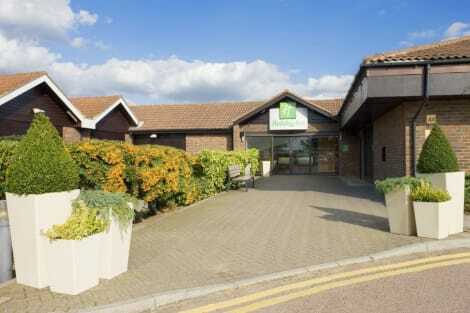 A family friendly Rochester hotel with a health club, meeting rooms and free parkingNear the M2 motorway, Holiday Inn® Rochester - Chatham hotel is ideally placed for exploring Kent's attractions.The M20 is a short drive away, and you can hop on a bus to be in Rochester or Chatham in 10-15 minutes. Nearby Rochester and Chatham stations have direct trains to London and the coast, and Rochester Airport (RCS) is next to the hotel. While exploring Rochester, check out the Dickens Discovery Room at the historic Guildhall Museum, the ancient cathedral or the looming castle. Leeds Castle, with its tranquil gardens and lake, is a 20-minute drive away and keen shoppers are within easy reach of Bluewater Shopping Centre. 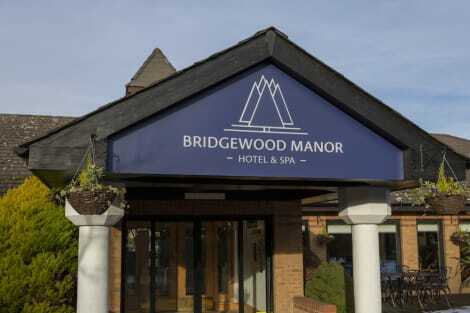 Our Academy conference centre has eight state-of-the-art business suites with private courtyard access, and the Medway City Estate and Gillingham Business Park are close by.At this hotel you can enjoy:- Free Wi-Fi- 24-hour room service- A business centre- Kids stay and eat freeSmart TVs, high-quality bedding and a choice of pillows might make it hard to leave the comfort of your room, but don't miss Traders Restaurant with its homestyle dishes and a dining area overlooking the garden. Take a dip in the indoor pool at our light-filled fitness centre, or just relax in the sauna, spa and steam room. Relax at the full-service spa, where you can enjoy massages, body treatments, and facials. You can take advantage of recreational amenities such as a health club, an indoor pool, and a sauna. Additional amenities at this hotel include complimentary wireless Internet access, concierge services, and wedding services. 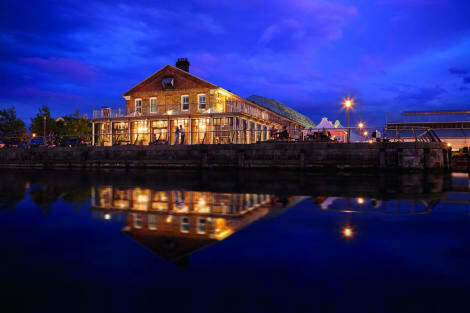 With a stay at Ship & Trades in Chatham, you'll be on a river, within a 5-minute drive of Historic Dockyard Chatham and Royal Engineers Museum. This 4-star inn is 6.8 mi (11 km) from Cooling Castle Barn and 11.4 mi (18.3 km) from Mote Park. Chatham in Kent is at the side of the River Medway just before it joins the Thames. It's very close to both Gillingham and Rochester, with quick rail links that carry on to London Victoria, London St Pancras and Dover. There are a lot of activities and ways to pass the time in Chatham, no matter what the weather. Go shopping, play a few frames of bowling with the family or spend the afternoon at the Odeon cinema. Chatham Ski Centre has an indoor course that's open all year round. It boasts the longest artificial ski slope in Kent, and offers ‘Sno-tubing' – the indoor equivalent of a waterslide. For an educational trip with the kids, visit Dickens World. The 90-minute guided tour is interactive, bringing the life and work of Charles Dickens to new generations. It includes a 3D cinema, haunted house and boat ride. Diggerland is on the other side of the river, giving you the chance to drive a JCB or dump truck. A JCB's scoop is used as a spinning ride, and the Sky Shuttle platform takes you 15 metres into the air. Height restrictions apply for some of the rides. The variety of restaurants in and around Chatham suits a wide range of appetites. Pick up some Chinese food, sit down for Mediterranean food and entertainment at Selale or grab a snack from Gregg's or McDonald's. A number of cafés are inside the town's Pentagon Shopping Centre. Most are independent and established by local residents. Chatham has long been an important dockyard and base for the UK's marine activities. The Chatham Royal Dockyard closed in 1984, yet the legacy of this important link keeps the town popular with tourists. Both HMS Cavalier and HMS Ocelot are docked near Chatham. They've both been decommissioned and now act as museums. Pick up an audio guide or have a wander around at your own pace. The Historic Dockyard area has been used a backdrop for the TV show Call the Midwife, and themed location tours take place regularly. Special events, such as Mother's Day, often see Chatham hotels become a bit busier than usual.